All Kind Of Auto keys Replacement In Brooklyn New York, Have you lost Your Car Keys Is there no spare available for your Car don’t worry Auto keys Replacement In Brooklyn can help, "Se habla Español"
Welcome To Auto Locksmith Brooklyn! Has presence in tri state area and is known for its 15 min response time. Local Locksmith is your one-stop shop for all your security products and locksmith services you need. Operated With over 20 years locksmithing experience, working high volume inventory at the Auto Auction of New york, The top locksmiths in the industry. 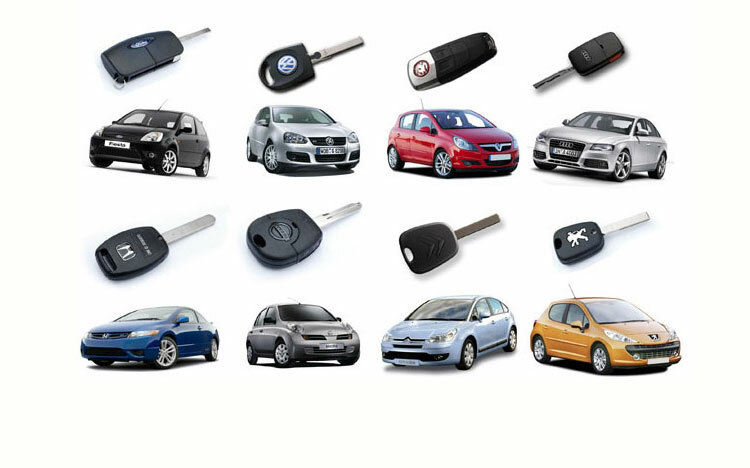 The largest operators in the tri state area Auto Keys Replacement. We’re revolutionizing the way car rental agencies handle key replacement by offering a breakthrough solution to the high cost of replacing keys for fleet vehicles, with prices typically 40-70% less than traditional vendors or car dealership service departments. Auto Key Replacement has the most advanced inventory-acquisition chain in the industry—with a global reach. 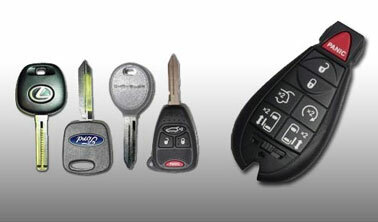 We’re consistently “first to market” with the latest keys and keyless entry remotes.. The latest technology on the market. Our Research and Development department leverages technology, creating proprietary process enabling us to slash operating costs, passing the savings to our clients. Keys and remotes. 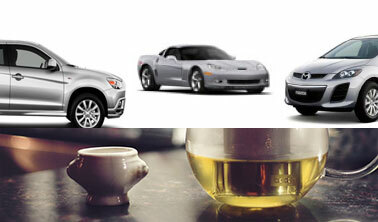 You are able to select your make, model and Year of your car. It will take you to the all available items for your car sash remote key, car remote, keyless entry, remote battery, remote rubber pad. All our car related products are 99% in stock and ready to leave the ware house in the same day of ordering. 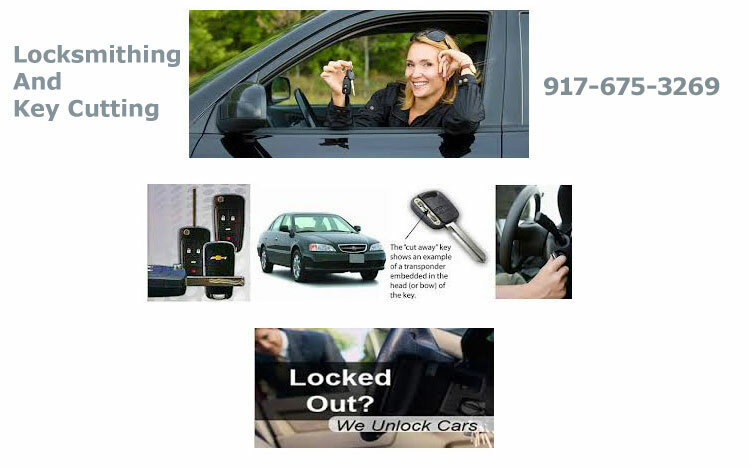 Brooklyn Auto lost car Key Locksmith 24 hour service we offers private motorists and the motor trade the ultimate 24 hour roadside replacement key service for broken, stolen, spare or lost car keys - Auto Key Replacement Locksmith 24/7 | "Se Habla Español"